Aite Gebru Asrat On PM Meles, TPLF and the Question of Sovereignty. Former Tigrai Regional Governor and EX member of TPLF Executive Leadership has written a book. Based on his recent interview with VOA and gezategaru online audience Aite Gebru is convinced Article 39 of the constitution was a mistake and the issue of Eritrea was mishandled. 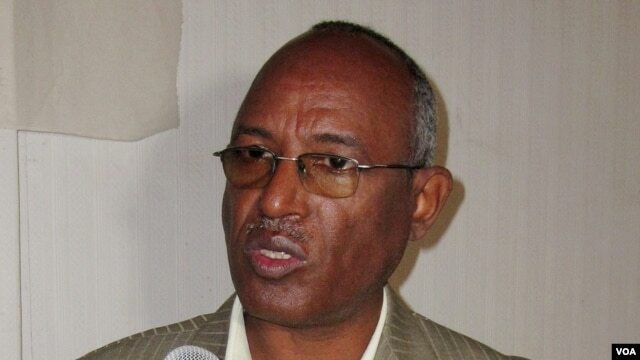 Gebru is on record also that in his opinion the current government cannot be counted to protect Ethiopia’s Sovereignty. Listen to the interview and share your thoughts on the issue of Sovereignty, economic development, the issue of handling Eritrea and if PM Meles government was right to stop the war and leave the wounded Shaibia to lick its wounds and to implement the no war no peace policy so Eritreans have time to reflect on what kind of mess Shaibia has gotten them in to? We are of the opinion the policy has worked well how about you? Have Your Say! !